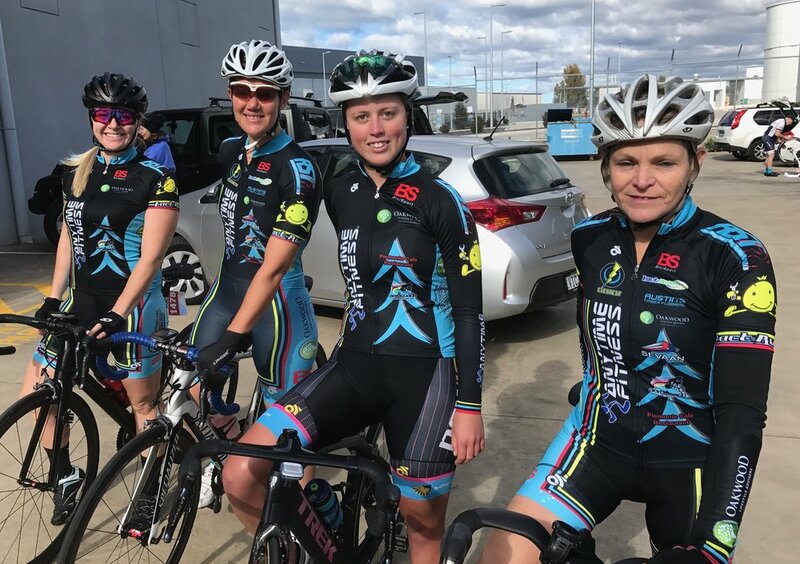 * The highlight of a team focused season is the Nowra TTT Championship with good event organisation and a team friendly TTT circuit. BiciSport fielded 6 teams and if it wasn't for a spate of injuries leading up to the Championships we could have easily have fielded 8 or 9 teams. 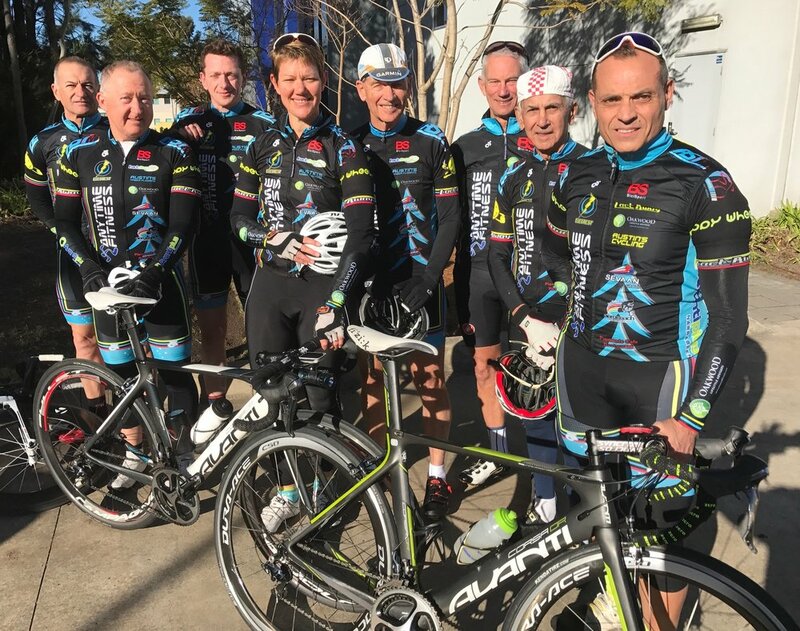 BiciSport finished 9th (from 24 clubs) in the NSW TTT Teams Pointscore (this excludes the Sassfras Challenge results) and picked up a well deserved Gold medal in the Masters 150+ team led by Giovanni Pilu. A big thankyou to the team sponsors that made it happen (Anytime Fitness & Oakwood Lifestyle Advisers & Piemonte Cafe), numerous supporters like Anchor Bay Motel and the Greenwell Point Café at Greenwell Point plus the BiciSport team managers - John Crouchley, Cleo Higgins, Michael Haughey, Alex Simmons, Noel La Rose, Peter Davis & Jock Young. * Sassafras Challenge @ Nowra @ 9 July - Division 1 - Conor Tarlington finished 33rd in peloton. Division 3 - Anthony Colantonio 11th & Lachlan Haughey 13th (both a peloton finish). * Brett Tarlington and the Oakwood Lifestyle Advisers team have moved premises to Office 4, Narabang Way, Belrose (off Forest Way, near Mona Vale Rd). Same emails, same phone numbers.